APL is teaming with the Financial Services Information Sharing and Analysis Center to operationalize the Integrated Adaptive Cyber Defense framework for cybersecurity automation, orchestration and information sharing. Champion Technology Company, Inc., developer of DarkLight, an AI expert system for active cyber defense and trusted information sharing, released their latest technology update with DarkLight 3.0. SANTA MONICA, Calif.--(BUSINESS WIRE)--DarkLight, an A.I. expert system for active cyber defense and trusted information sharing, today announced that their Chief Data Officer, Shawn Riley, has been selected to present at the Cyber Innovation Showcase during the AFCEA 2017 Defensive Cyber Operations Symposium. The Symposium will take place June 13-15, 2017 in Baltimore, Maryland and Riley will lead his session on June 14 from 1:30pm-2:00pm EDT. 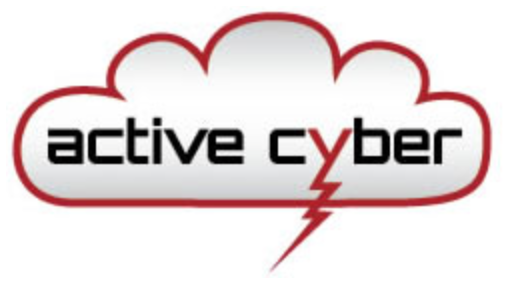 Last month on March 23, 2107 the Johns Hopkins University Applied Physics Lab (JHU/APL) held their most recent Integrated Adaptive Cyber Defense (IACD) Project Community Day. The event hosted 136 unique organizations across a variety of industries. It featured an IACD Overview, an IACD Framework Brief, and an Implementation Findings Brief presented by the JHU/APL IACD team, along with presentations by organizations like Phantom that are supportive of the IACD Framework.